Looking for a used Toyota? 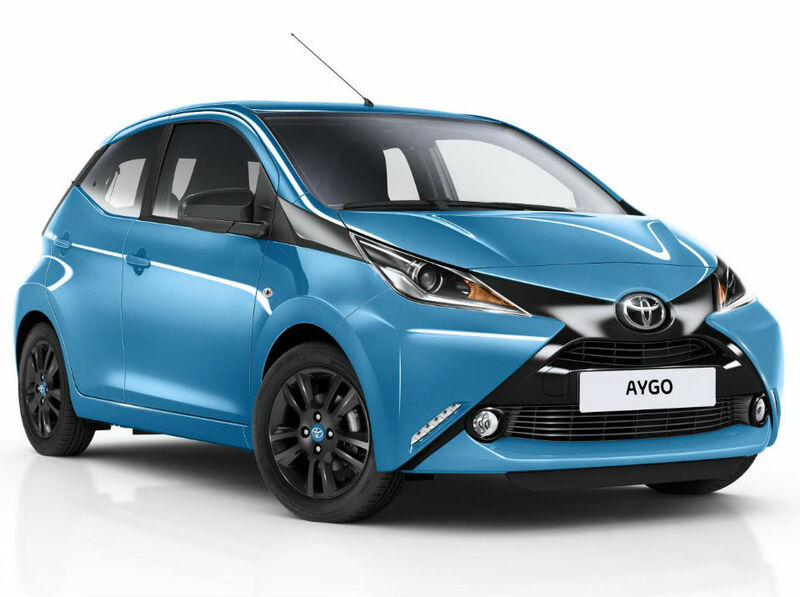 With world-leading production facilities boosting both profit and efficiency, Toyota cars have always enjoyed a reputation for safety, and as they continue to develop their luxury offering they're also coming into their own as providers of 'fun' cars. 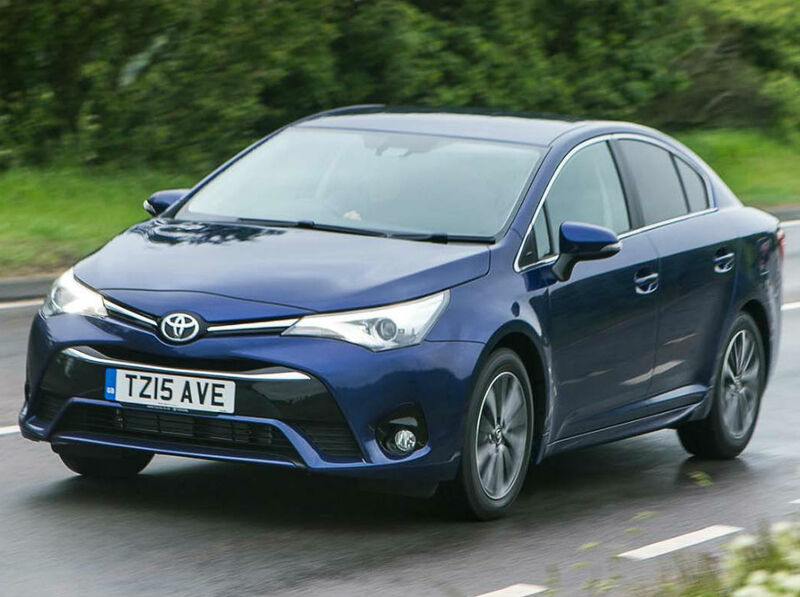 Searching Carmony.co.uk for used Toyota cars will get you in touch with the best approved Toyota dealers and ensure you drive away with the ideal vehicle. Insurance Group 10, 1 Previous Owner, Service history, All cars + 199 admin fee. Insurance Group 8, 0 Previous Owners, Franchise Approved, Toyota Yaris Hatchback Finished in 2 Tone Chilli Red/Black Specification Includes .